BCH hardfork caused quite unpleasant volatility in the entire cryptocurrency market. “Bearish” moods roam throughout the crypto space. 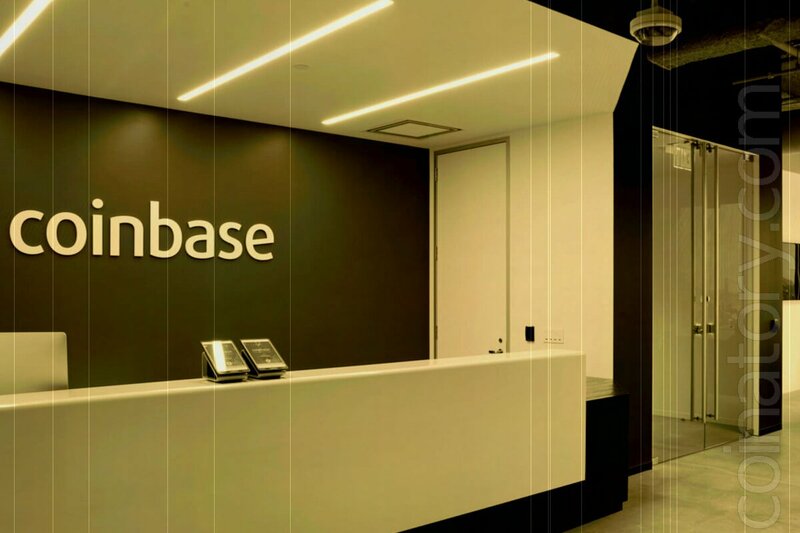 The scandal around OKEx has not yet subsided, as the cryptocurrency exchange Coinbase has fallen into the wrath of investors. Coinbase users are now furious because the exchange does not allow them to withdraw assets. The largest US cryptocurrency exchange Coinbase accepted the hardfork after Binance and Kraken, but decided to freeze the funds and wait until they “stabilize”. Coinbase explains that the decision was made to protect investors, and denies his guilt. Coinbase Support tweet states that they “do not control the situation,” that after hardfork the network is “technically unstable” and that they will not give up with their decision. Thus, Coinbase denies its guilt, and since the blocking of withdrawals, BCH has lost about 40% of its value. The exchange can be criticized mainly for not saying anything about such problems before the hardfork. On the other hand, Coinbase users believe that they are entitled to receive their assets, although a centralized exchange does not allow this.